Dry eye syndrome is a chronic and sometimes progressive condition affected by a variety of factors. 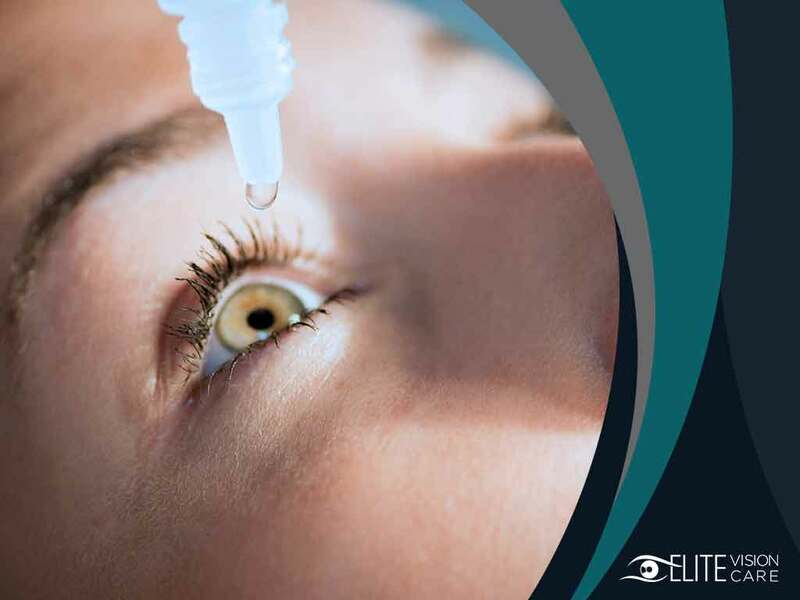 Various treatment options are available that can help manage the problem, resulting in better eye comfort, fewer symptoms, and, in some cases, improved visual acuity. Artificial Tears- Such medication provides immediate relief for your dry eyes, especially for mild cases caused by prolonged computer use, reading, schoolwork and other visual activities. While these are available without a prescription, we would advise that you get one from your eye doctor. Given the many brands, formulations and viscosities of over-the-counter lubricating drops, it can be hard to figure out on your own which will work best for you. Punctal Plugs- Your eye doctor may pursue this form of treatment as a way to keep tears on the surface of your eyes for longer and relieve dry eye symptoms. Small, sterile devices are inserted into the openings of your eyes’ tear drainage ducts to prevent tears from draining. Meibomian Gland Expression- Most cases of dry eyes occur due to the lack of meibum, an oil secreted from the glands that’s responsible for keeping the tear film intact on the surface of the eye. Meibomian gland expression is an in-office procedure which utilizes warm compresses and a forceps-type device to express or release the glands’ clogged contents. Nutritional Supplements- Your eye doctor may also recommend taking supplements as part of the whole dry eye treatment plan. Omega-3 supplements are one example. These fatty acids, which are present in fish and other food sources, have been found to help minimize dry eye symptoms. This sterile, slow-release lubricant is placed under the lower part (inferior cul-de-sac) of the eye. It’s recommended for those with moderate to severe symptoms of the condition, especially when artificial tears don’t provide immediate relief. Visit Elite Vision Care today to have your eyes assessed. We also offer glaucoma treatment options, as well as corrective eyewear prescriptions and eye examinations. Give us a call at (281) 205-0002 to schedule an appointment. We serve residents of League City, TX, and nearby areas.